Make your smile shine as brilliantly as the person behind it. At Creative Dental Studio, we believe in treating the whole person, inside and out, with the greatest care and the most advanced technology. Experience the difference you deserve and rely on Dr. Landreneau for your dental wellness needs, from general dentistry to cosmetic enhancement and whole-mouth reconstruction. Visit us today and enjoy a tailored, comfortable, quality dental experience with Dr. Landreneau and his team of attentive professionals at Creative Dental Studio. Creative Dental Studio offers Opalescence Go whitening products by Ultradent. Patients love it because it is a great way to get their teeth whitened without having to take impressions for trays. Opalescence Go is a fit for all patients! Enhance your smile and restore your skin’s natural, youthful contours with Botox® or Juvederm® treatments. Quickly and easily smooth away fine lines around the mouth, nose and brow to enjoy a renewed, more youthful appearance in addition to a healthy smile. cosmetic treatment that makes a dramatic difference in the appearance of your teeth. Reveal a new and beautiful smile to the world in only a few short appointments. 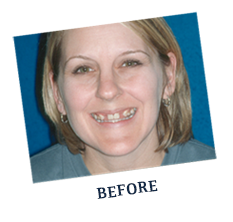 Prairieville dentist Dr. Landreneau and his team change lives every day through restorative and cosmetic dentistry. 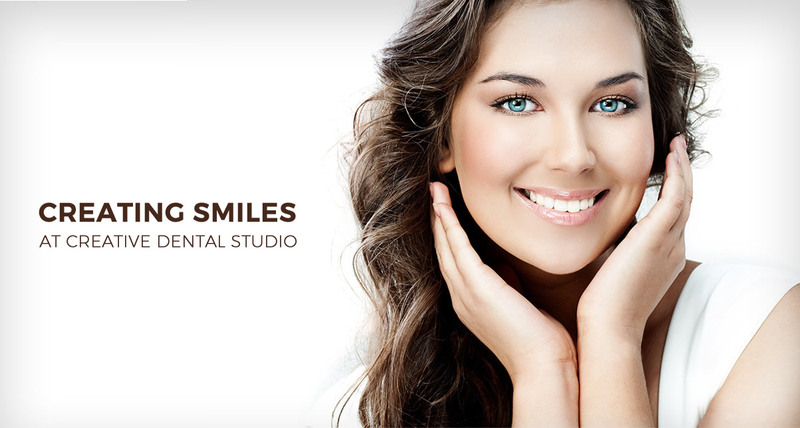 Let our staff at Creative Dental Studio transform your smile, and transform your health. Dr. Landreneau and Staff, I wanted to thank you for working with me to get my new smile. I am so happy with the outcome – I can’t believe it looks so real! I just can’t tell you how pleased I am. It was wonderful being your patient – everyone treated me so well – you all went out of your way to make me happy. For that, I can’t thank you enough. Thank you all – I look forward to seeing you again.